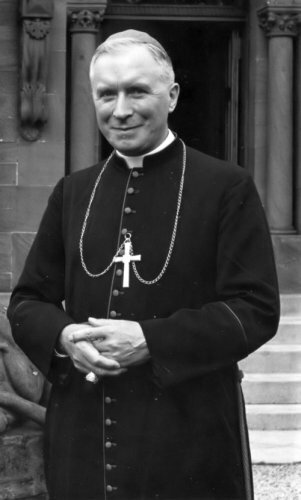 OPERATION SURVIVAL: Archbishop Lefebvre to Cardinal Ratzinger; "It is Impossible because..."
Archbishop Lefebvre to Cardinal Ratzinger; "It is Impossible because..."
We cannot have any confidence in them! They have lost the faith! Fr. Josef Ratzinger in a business suit at Vatican II?